Drive More Advertising and Subscription Revenue. Cloud services that help broadcasters, cable networks, and pay TV providers use data and technology to drive more advertising and subscription revenue. Deliver TV Everywhere - Give viewers the TV and film content they want anywhere, on over a billon devices, including all iOS, Android and desktop variants. 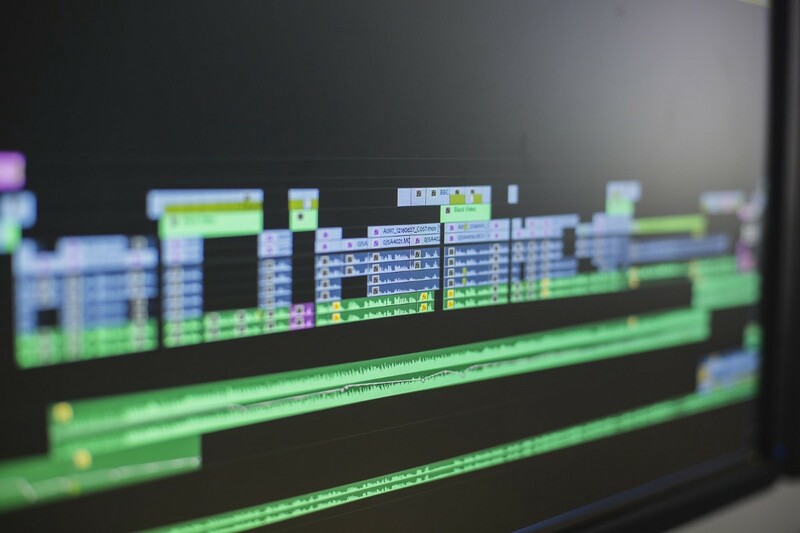 Create Flexible Workflows - Add modular capabilities to your existing broadcast and distribution workflows, including VOD, live and linear TV. Offer Insights and Results - Insights from Adobe Experience Cloud integrations allow media sellers to optimize campaign and ad delivery in real time.